Having started at a small bar open mic near his hometown of Detroit in 2011, Loyd (no, that’s not a typo) Digg can often be found performing in clubs, bars and the occasional comic book shop around the mid-west. He has worked at Mark Ridley’s Comedy Castle, The Holly Hotel, Ann Arbor Comedy Showcase and 313 Comedy at Detroit Shipping Co. 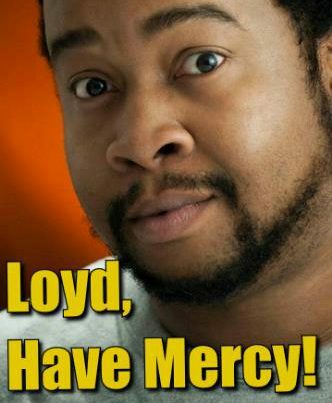 Whether effortlessly eliciting laughter with obnoxious observations or offering funny fantasies for comedy crowd elation, Loyd is an ever-eager crowd pleaser.